The world of selling is changing and becoming increasingly professional such that sales performance techniques and resourcing skills are now true areas of competitive advantage for the organisations able to master them. Professional, dedicated people who deliver business objectives and provide additional value on a continual basis are a rare commodity. 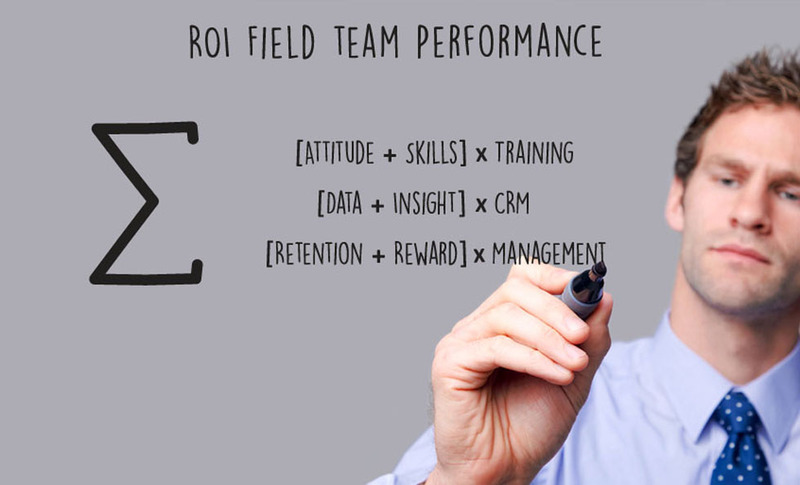 ROI supplies flexible and professional outsourced staff, achieving key performance indicators set by our business partners that meet strategic and commercial goals.